Ideal for: Small areas and tighter budgets. Not ideal for: Large areas and those who do not like a ‘busy’ look. The Factory grade is a narrow strip, light character floor suitable for small spaces and contemporary interiors where wider boards would look out of place. By using a narrower specification it is possible to create the illusion of more space which makes the Factory grade ideal for corridors or long narrow rooms. 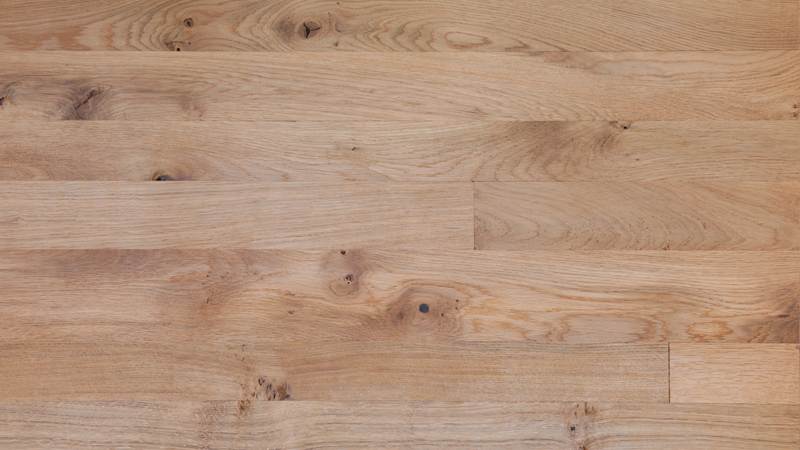 The Factory grade also allows the inclusion of some natural character without creating a rustic look.